This is the latest stylish looking anodized Azodin 90 Macroline Elbow. 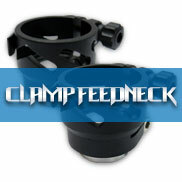 -For use with macro..
AZ Clamping Feedneck featured on our ZII is now available. Our lever locking system keeps loader&nbs.. 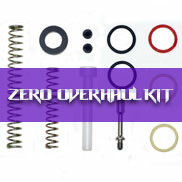 Compatible - KAOS, KAOS-D, KD-II, BLITZ, BLITZ-III, BLITZ-EVO & ZII Feather Striker with.. 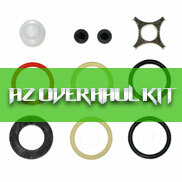 Grip Panel set for Azodin electronic markers. ..